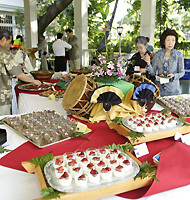 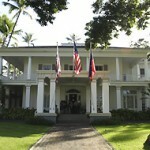 The Hawaii Governor’s Luncheon Reception takes place at the Washington Place on the first day of the Honolulu Festival to commemorate the opening of the festival. 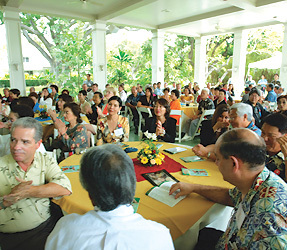 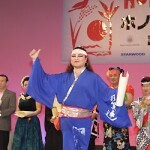 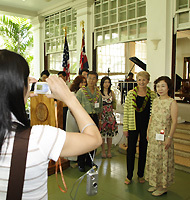 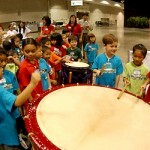 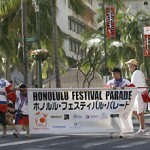 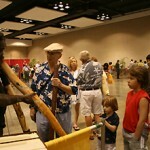 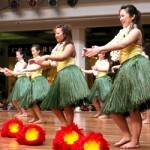 Each year, the governor of Hawaii invites over 100 attendees, many of whom are the representatives of the participants of the festival from Japan and affiliated local entities. 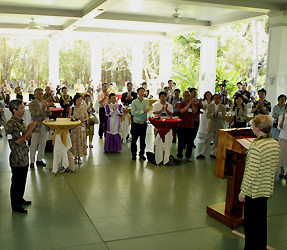 The governor delivers a thank you speech to all the attendants, followed by a reception where they get to mingle with each other.